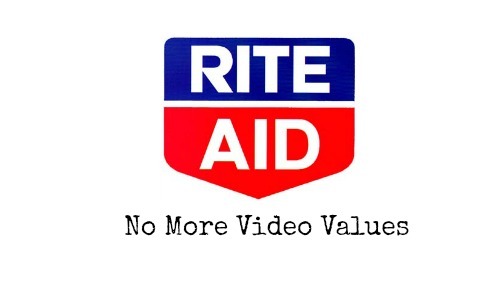 If you shop at Rite Aid, this is a reminder that they are no longer offering Video Values coupons. Instead you will be re-routed to the Wellness page. What this does mean is that that Rite Aid’s long awaited Plenti Points program is coming very soon! Starting 5/3, you can earn Plenti Points to save more at Rite Aid. For more information on Plenti Points, take a look at their website.